Fill in the form below. And someone will get back to you to find your perfect home! Interested in buying or renting property? In which area or Neighbourhood in Pretoria would you like to buy or rent? 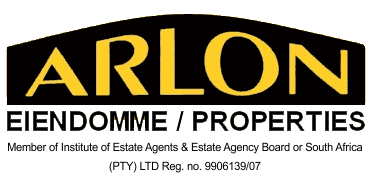 If you are interested in buying or renting property in a complex, please supply the complex name if you know the name. Your monthly rental budget / purchase price budget.